Today, as long expected, the Federal Reserve has raised the benchmark interest rate by a quarter percent. It is the first time since December 2008 that the Fed has raised the rates, and they emphasize that they will continue to lift it gradually. “The [Fed] expects economic conditions will evolve in a manner that will warrant only gradual increases in the fed funds rate,” the Fed said in a statement (Wall Street Journal, December 16). The Fed has stated they will continue to carefully monitor progress, but are reasonably confident that inflation will rise. “Mortgage rates are expected to rise about 1 percentage point over the next several years. That would mean the same-priced house will cost you 12 percent more in monthly payments. “So if mortgage rates go from 4 [percent] to 5 [percent], payments are going to go up 12 percent; that will hit affordability hard,” he says. 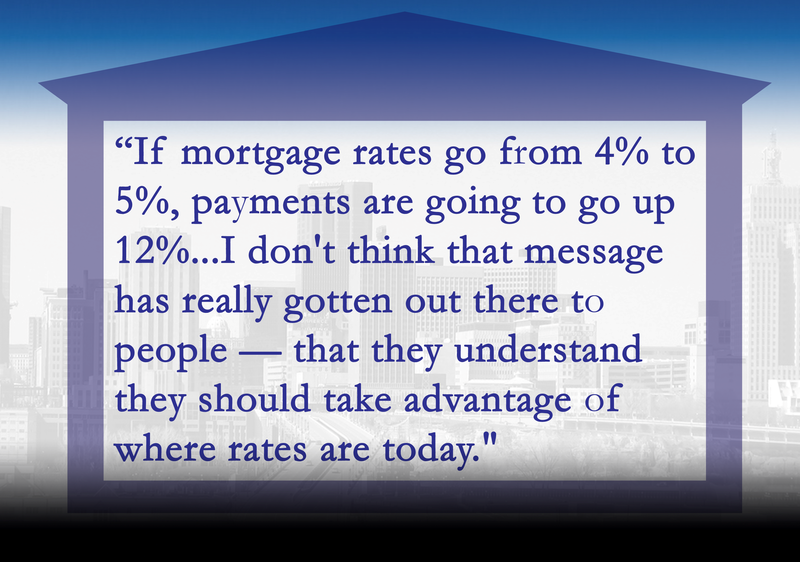 “And I don’t think that message has really gotten out there to people — that they understand they should take advantage of where rates are today” (NPR, December 15). Buyers should continue to see great rates in the months ahead, as the Federal Reserve has indicated they are unlikely to raise interest rates in June (Fed minutes indicate June rate hike unlikely, CBS News). At April’s meeting, policy makers were divided on if the winter’s weakness would continue, but most agreed that June would be too soon for the hike. The average US rate on a 30-year mortgage went down to 3.84%, while the 15-year loan rate went to 3.05 (Star Tribune Your Money). Mortgage rates remain at historic lows: this time last year, the 30-year rate was at 4.14% while the 15-year rate was at 3.25%. 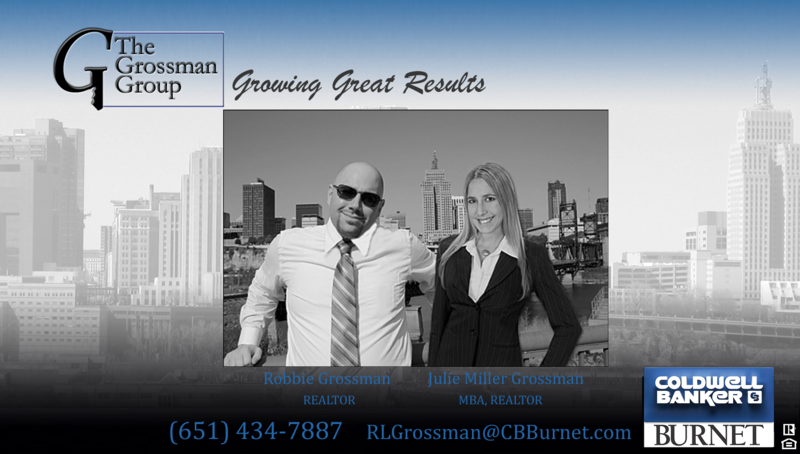 US existing home sales were down 3.3% in April, reflecting a shortage of listings and higher prices (Star Tribune). 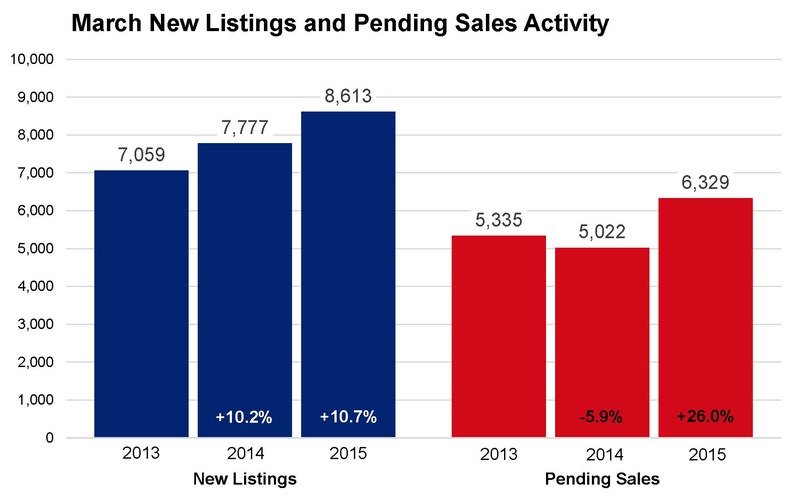 The number of listings was down .9% in April from a year prior. Demonstrating the advantage for sellers, the median home sold in 39 days (with this area seeing many lower market times, often in a matter of days). CHS Field in Lowertown held their grand opening this week. The new home of the Saint Paul Saints has many features benefitting the community: for instance, it’s green, serves local food and beverages, and was designed and built by local companies (9 Things to Know about CHS Field, Minneapolis St Paul Business Journal). Lakefront Hotels are making a comeback at Lake Minnetonka, with projects proposed in Wayzata and Excelsior. Says Steve Bohl, the developer of Wayzata’s hotel: “Lake Minnetonka was all about hotels. Now we’re going to be the first back,” said Steve Bohl, the developer of Wayzata’s hotel. “It just brings a legacy back in the market.” The hotel is estimated to draw 22,000 to 25,000 visitors each year, already with inquiries for events including weddings and meetings. Also in Tourism news, Treasure Island Resort and Casino is planning a $19 million expansion. The 40,000 square foot project will include swimming pools, water slides and outdoor patios. Excelsior Marketplace is nearing completion, anchored by a Kowalski’s grocery. Grocery-anchored marketplaces are a trend right now in the Twin Cities. “The grocery business is changing so much,” Ryan said. “To have a smaller, more neighborhood type of offering with high-quality produce and meat — yet in a smaller footprint — is very inviting. The organic play is an important part of this industry, too. The Kowalski organization is a leader in that field. The city is fortunate to have them as part of the community. We think it is going to be a spectacular fit.” See more here. Indeed Brewing, the popular Northwest Minneapolis craft brewery is also planning an expansion, to include another taproom and a gift shop. “The demand for taprooms has grown like crazy and ours has only gotten busier,” co-founder Tom Whisenand said. Miller Grossman would like to take a moment to salute our service men and women who have made the ultimate sacrifice this Memorial Day. Our thoughts are with their families and loved ones. Thank you.